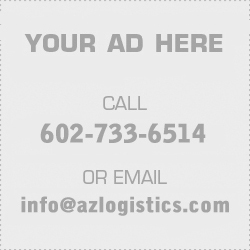 Find a database of over 40 most popular logistics & transportation related job sites on azlogistics.com. 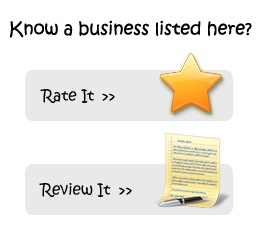 Reviews welcome! Vault.com Job Search: Search for top jobs on Vault.com and get your career going.